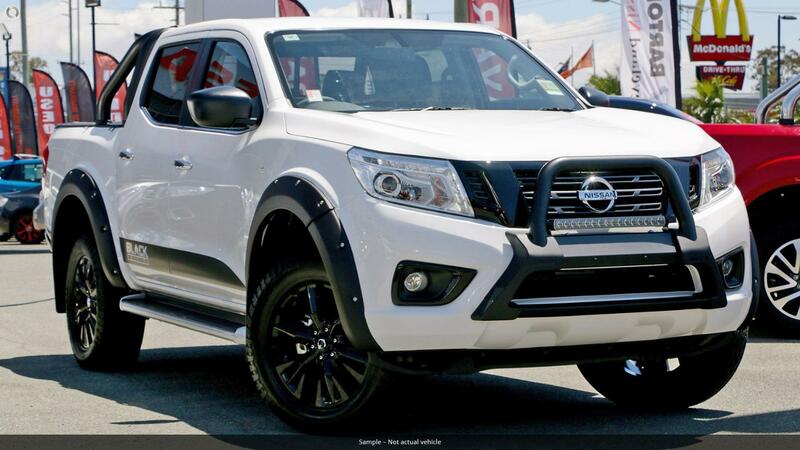 The NISSAN NAVARA ST BLACK EDITION - Strong Dependable Pickup ****OVER $10,500 WORTH OF EXTRA VALUE INCLUDING 18" BLACK ALLOY WHEELS WITH ALL TERRAIN TYRES, BLACK NUDGE BAR, LED LIGHT BAR, TUBLINER, SOFT TONNEAU COVER, SMOKED BONNET PROTECTOR, BLACK ALLOY SPORTS BAR, BLACK FENDER FLARES, CUSTOM BLACK EXTERIOR***** The Nissan Navara combines tough, working pedigree, with premium ride comfort smart technologies, and sleek, modern styling. 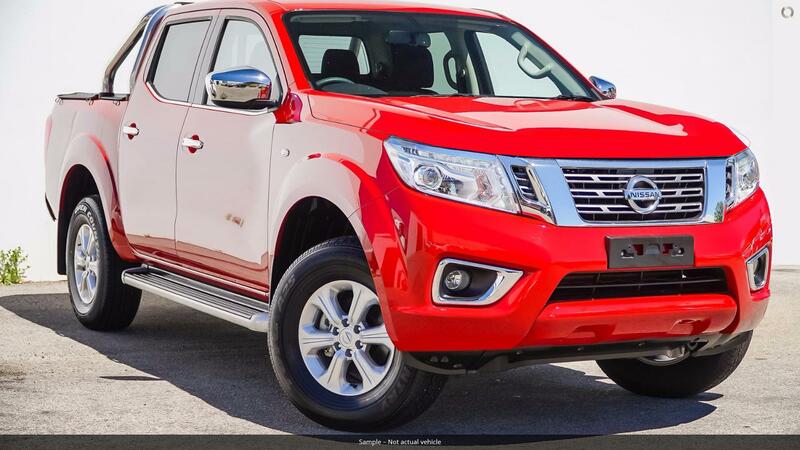 All of which means you can step from a day on the job to weekend activities without missing a beat. 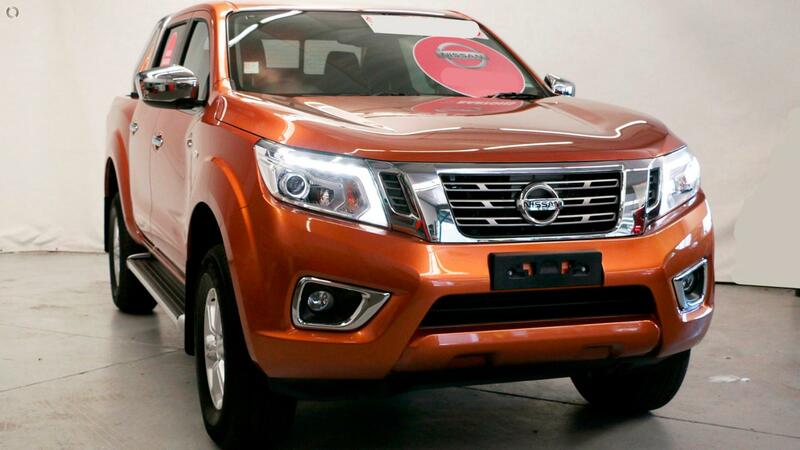 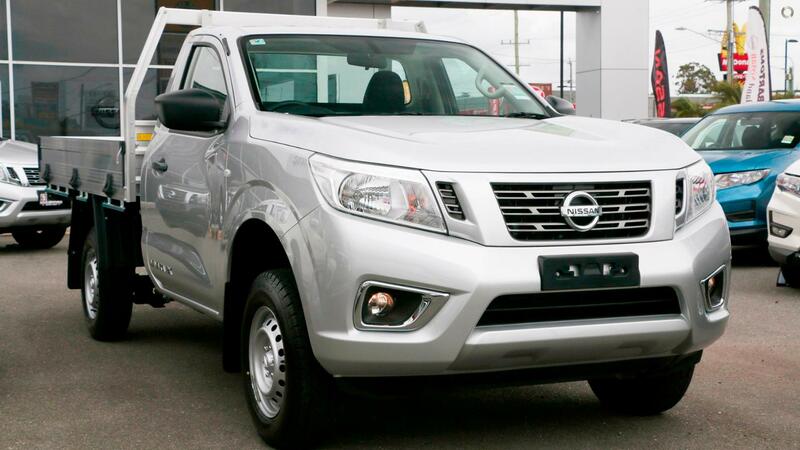 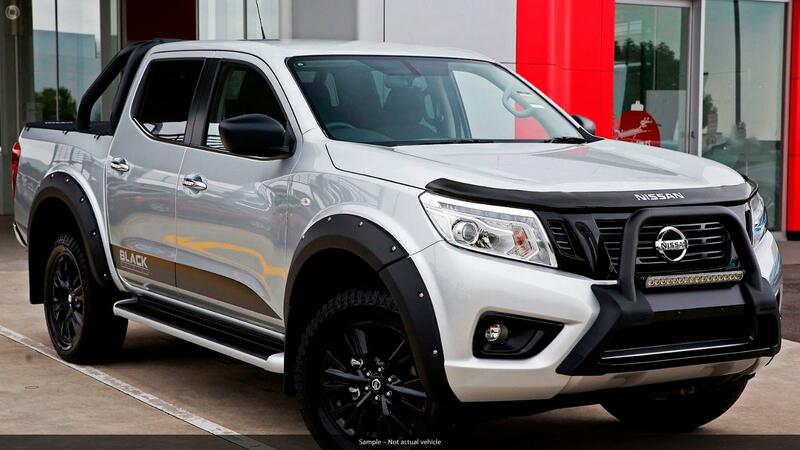 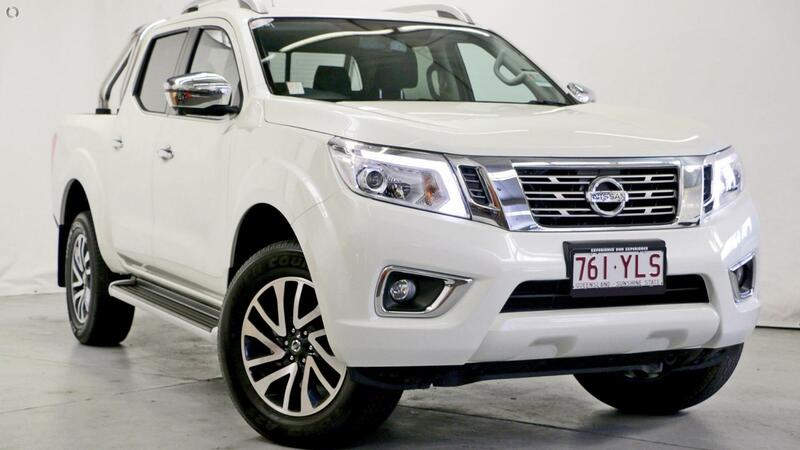 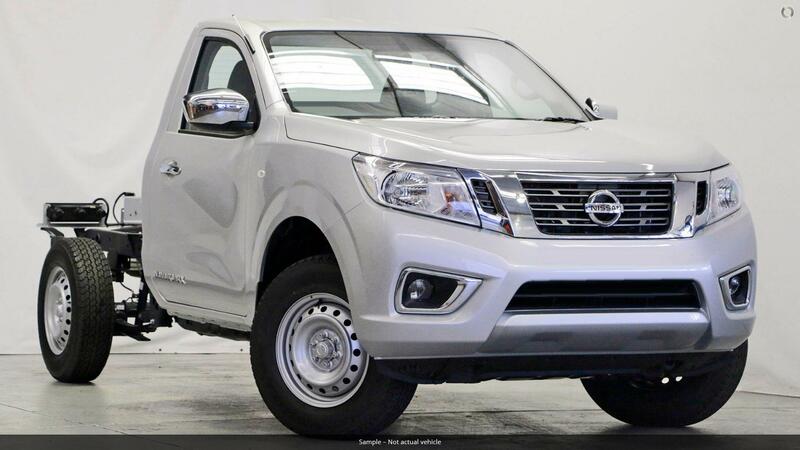 The Navara ST includes: -140kw Twin Turbo Diesel Engine - LED Headlights with signature daylight running lights - Satellite Navigation - Reversing Camera - 4X4 including Rear Diff Lock - 3500 tonne braked towing capacity - Class leading fuel economy and greatest power to weight ratio.